It's no secret that we love big-flavor foods in my house -- including spicy Tex-Mex recipes. I am so excited to share a wonderful new cookbook with you today, including a recipe for a tasty side dish that is bursting with big flavors! The Tex-Mex Slow Cooker cookbook is a fabulous resource of 100 recipes uses a slow cooker to create a wide range of dishes. 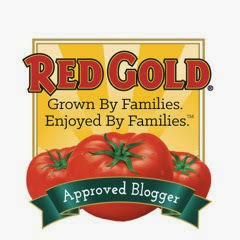 Author Vianney Rodriguez is a fellow Texas blogger via Sweet Life. 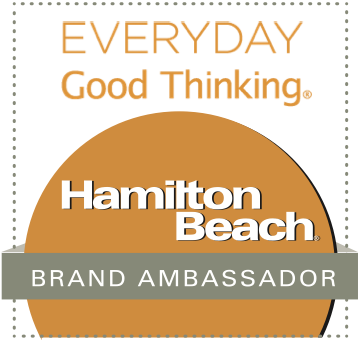 She's also a well-regarded recipe developer...and an all around sweetheart of a person! I had a very difficult time selecting one recipe to share with you today. 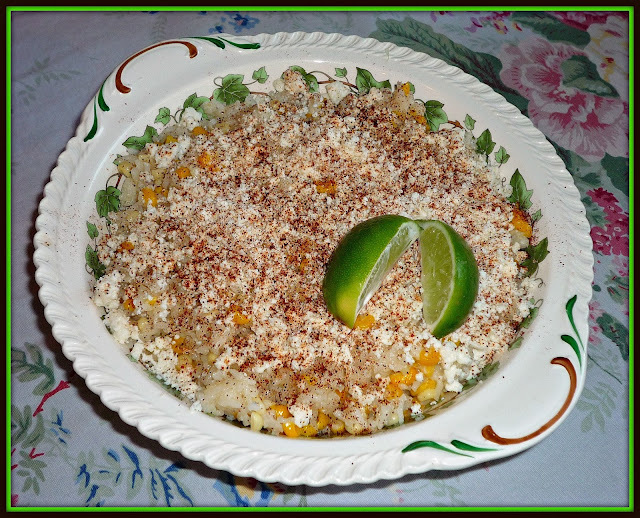 I considered the Elote Shrimp Dip, Ancho Chile Carnitas, and Chile Relleno Casserole recipes before opting to make Vianney's Elote Rice recipe while home visiting family over Easter weekend. 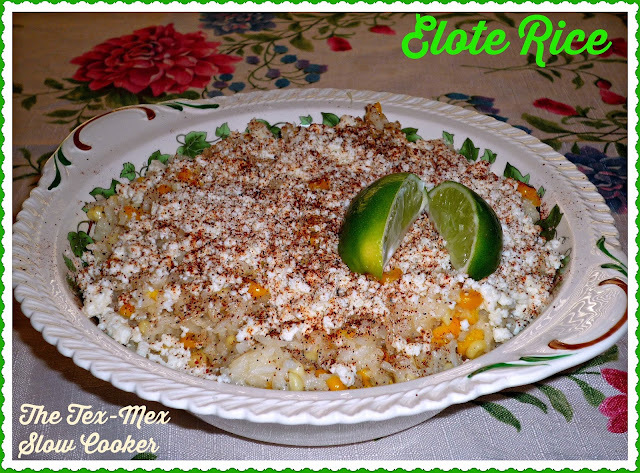 This flavorful rice features all of the amazing flavors and textures of traditional elote in a delicious side dish! If you're not familiar with elote, it's a popular, beloved Mexican street food. Corn on the cob is roasted on a stick, then covered with crema, crumbly queso fresca cheese, chile powder, and lime. 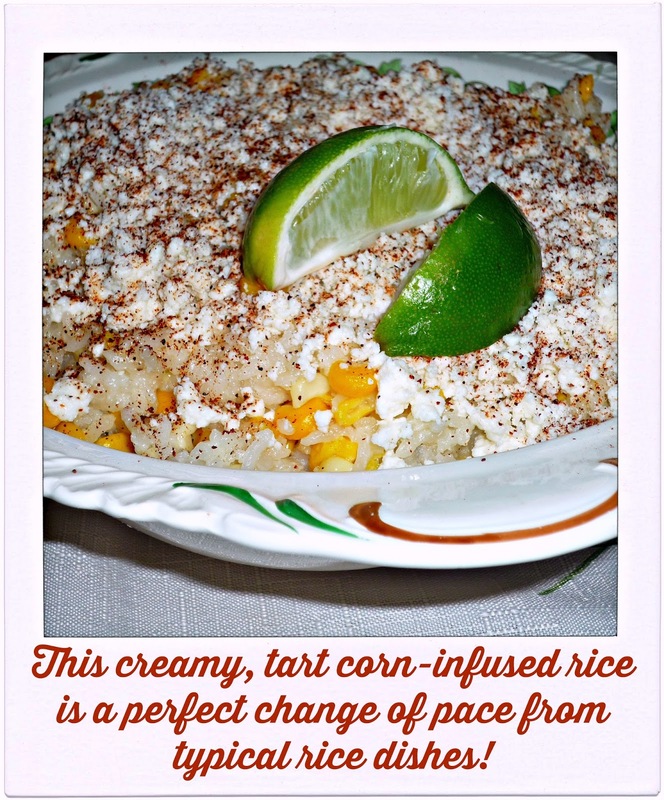 These flavors are all present in the Elote Rice recipe. 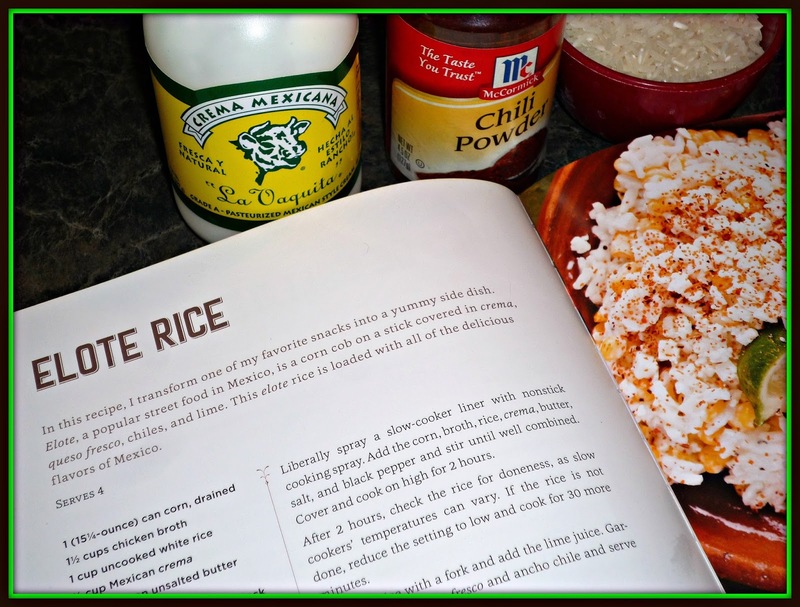 I loved being able to start the rice cooking a couple of hours before dinner and letting the slow cooker do its thing. After the rice-corn mixture has cooked, transferring to serving bowl and adding toppings takes only a minute or two to complete. Everyone who tasted this Elote Rice gave it a hearty thumbs up! 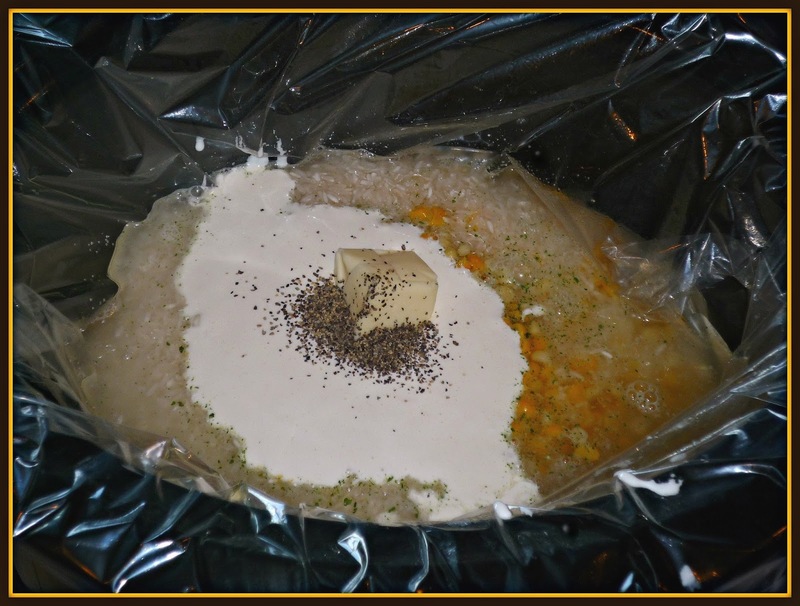 Step 1: Liberally spray a slow-cooker liner with nonstick spray. 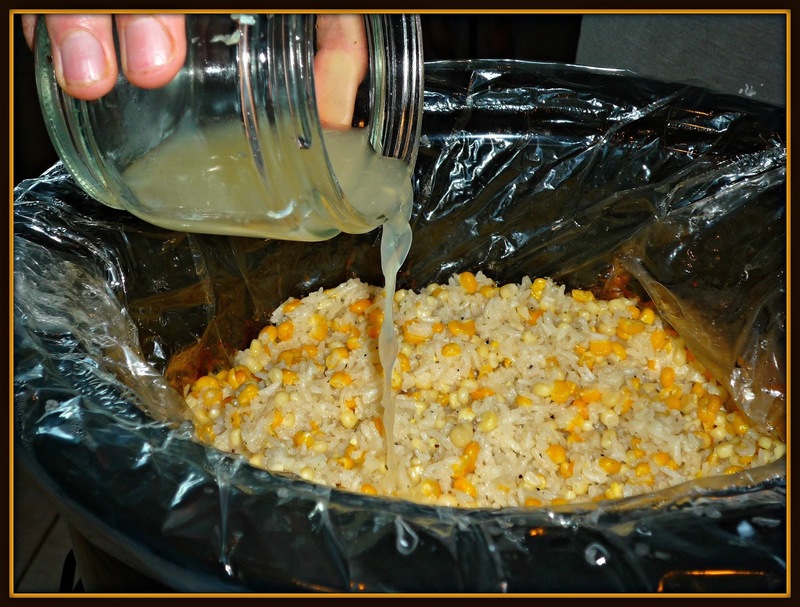 Add the corn, broth, rice, crema, butter, salt, and black pepper and stir until well combined. Cover and cook on High for 2 hours. Step 2: After 2 hours, check the rice for doneness, as slow cookers' temperatures can vary. If the rice is not done, reduce the setting to Low and cook for 30 more minutes. Fluff the cooked rice with a fork and add the lime juice. Step 3: Transfer the rice to a serving bowl. Before serving, garnish with the queso fresco and sprinkle with the powdered ancho chile. I also garnished with extra lime wedges in case anyone wanted to add a bit more lime flavor to their rice. This rice was so good! 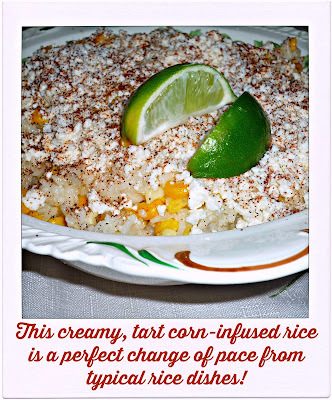 The rice was slightly creamy, with a burst of sweetness in each bite from the corn kernels. 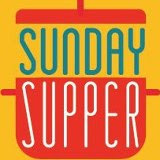 The lime juice added a subtle punch of tart citrus flavor that made its presence known without overpowering the dish. The garnish of spicy ancho chile powder and the crumbly, lightly salty queso fresco brought the dish together nicely. 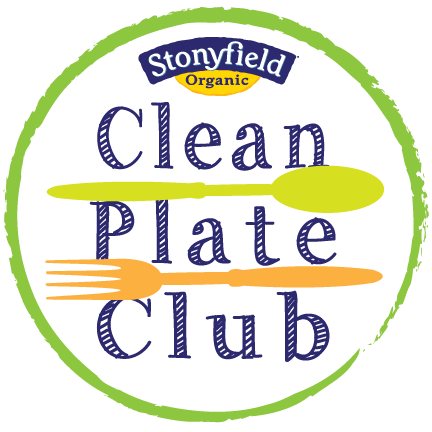 This rice was a perfect accompaniment to our dinner of grilled steaks and Spring veggie kabobs. 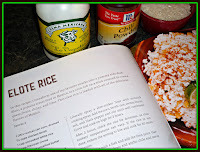 I can't wait to make this rice again during the coming Spring/Summer months! If you'd like to add a copy of Vianney's amazing cookbook to your collection, it can be purchased direct from the publisher -- as well as via Amazon! 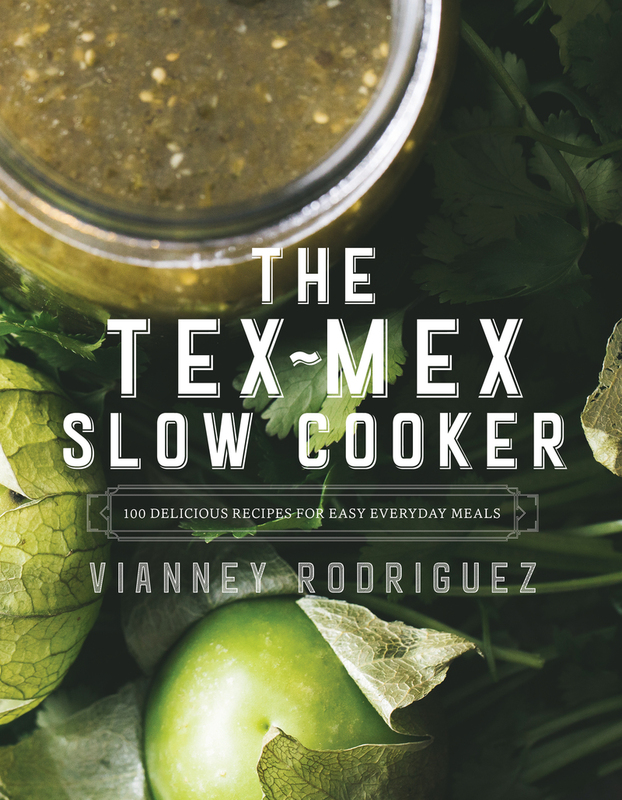 However, one reader of The Weekend Gourmet is going to receive a copy of The Tex-Mex Slow Cooker cookbook courtesy of publisher Countryman Press. To enter, simply follow the directions in the Rafflecopter below. I will accept entries until 11:59PM on Saturday, April 14th. The winner will be notified via e-mail on Sunday, April 15th. If the winner does not respond within 48 hours, a new winner will be selected. Good luck! 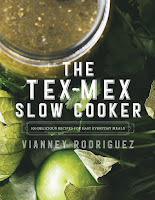 Disclosure: Publisher Countryman Press provided me with a review copy of The Tex-Mex Slow Cooker -- as well as a copy for my giveaway winner -- to facilitate this article. As always, all opinions expressed are solely my own.